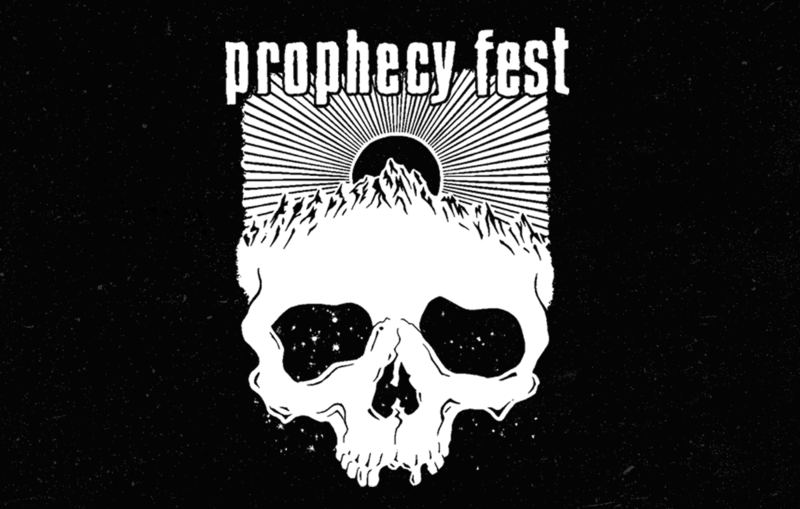 We are thrilled to present to you the full line-up of Prophecy Fest 2019, taking place once again in Germany. Prophecy Fest takes place in a natural cave formed in the Old Stone Age – Balver Höhle. According to Germanic Saga, the blacksmith Wieland constructed his workshop within its walls. The town of Balve is situated in the center of Germany between Dortmund, Cologne, Frankfurt and Hannover.